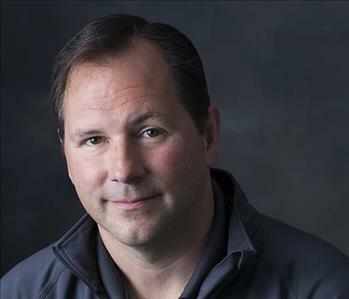 Jim McEllistrem is the President and Owner of SERVPRO of Dane County west. Jim oversees all aspects of the business including the production teams. Jim’s goal is to make sure our customers are taken care of in the best possible manner. 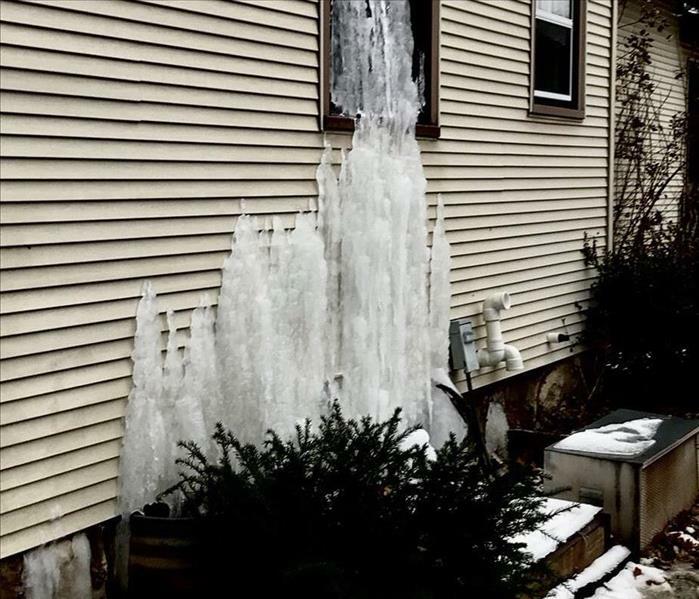 Jim is IICRC certified in water damage restoration and applied structural drying. Jim is also trained in Mold remediation as well as fire damage restoration. 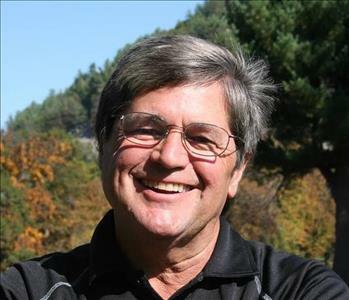 Jim has a general contractor’s license and is certified as a lead-safe renovator in Wisconsin. 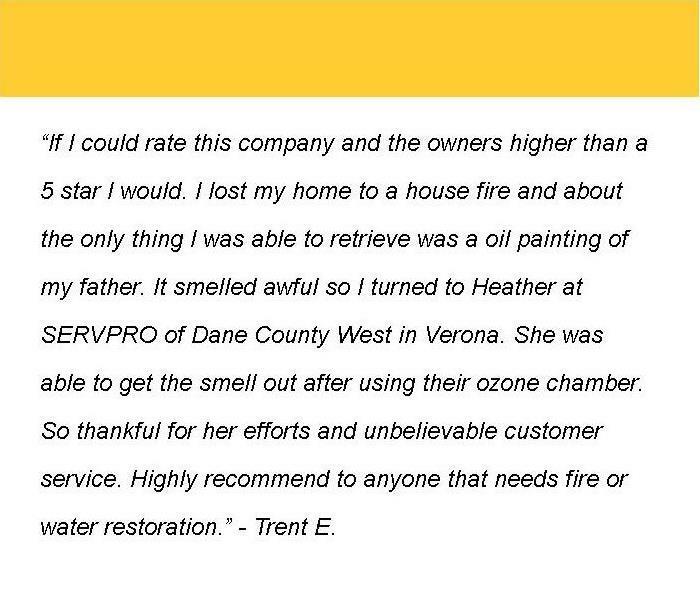 As a Co-Owner and Director of Marketing, Heather is dedicated to ensuring that SERVPRO of Dane County West adheres to the highest fire, water, mold and rebuild standards in the industry. 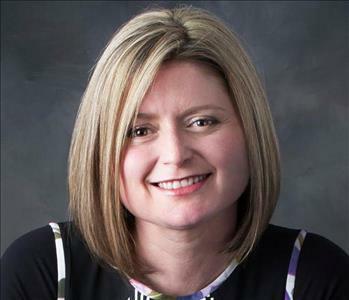 Heather works with Insurance agencies, property managers and business owners within the area to increase SERVPRO brand awareness and market retention to ensure quality results and make it "Like it never even happened". Heather plans and oversees advertising and promotion activities including print, and electronic media; website, social media optimization and search engine optimization. 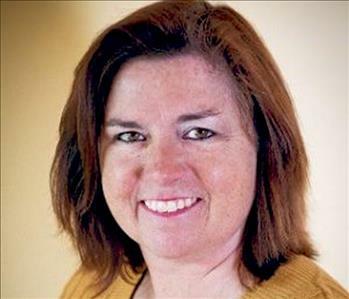 She is also responsible for developing marketing plans, creating and maintaining a comprehensive database management system, and promoting continuing education courses and seminars. Sarah Laufenberg is the office manager at SERVPRO of Dane County West. Sarah’s experience in insurance and customer service allow her to handle our customers concerns and questions with great care and efficiency. Sarah is IICRC certified in water restoration enabling her to ask the right questions to ensure our customers get the proper response from our production crews. Along with dealing with our customers Sarah works with management and production to ensure that your loss is dealt with in timely and efficient manner. 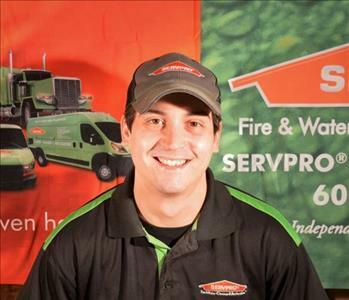 Phill is one of our Marketing Specialists here at SERVPRO of Dane County West. Phill is responsible for creating the Emergency Ready Profiles for our commercial customers and assists with our website, Search Engine Optimization and Social Media Optimization. Phill's extensive background in graphic design and web development make him well suited for this position. 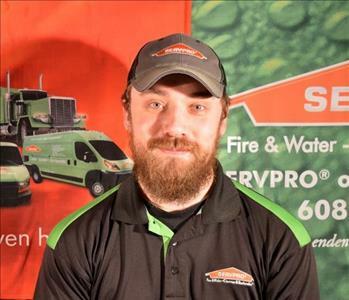 Keegan McIntosh is one of our Crew Chiefs here at SERVPRO of Dane County West. Keegan has several years of experience in Fire and Water restoration and rebuilds. Keegan is a college graduate, has several years of experience in the industry and has completed SERVPRO’s employee training certification. In addition, he has the following certifications from the Institute of Inspection Cleaning and Restoration (IICRC): Water Removal Technician, Applied Structural Drying Technician and Carpet Cleaning Technician. Keegan is dedicated to helping our commercial and residential customers. 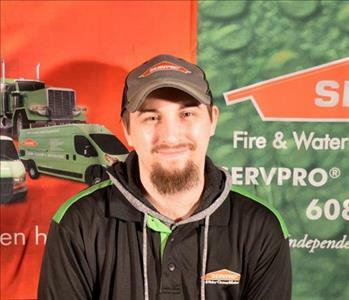 Brandon is a Crew Chief here at SERVPRO of Dane County West. As a former Firefighter at Green Township Fire Department he is well trained in working on a variety of emergencies, from chemical spills to water rescue. Brandon has the following certifications from the Institute of Inspection Cleaning and Restoration (IICRC): Water Removal Technician, Applied Structural Drying Technician and Fire Restoration Technician. He is deeply committed to helping minimize any interruption to your life in fire and water restorations. Hunter is a Production Technician here at SERVPRO of Dane County West. He is dedicated to helping minimize any interruption to your life in fire and water restorations and making it "Like it never even happened." 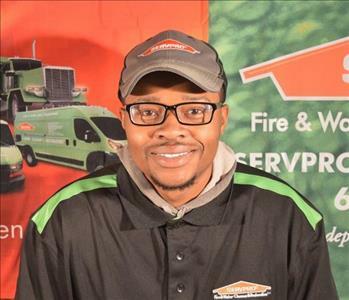 Mashon is a Production Technician here at SERVPRO of Dane County West. Mashon has several years of experience in the industry. He is committed to helping people with fire and water losses. Larry is a Production Technician here at SERVPRO of Dane County West. Larry works on water, fire, mold and rebuild projects. He is has many years of customer service experience and is "here to help". 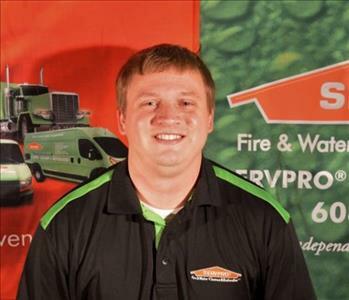 Austin is one of our Crew Chiefs here at SERVPRO of Dane County West. Austin has several years of Project Management experience. Austin is Water Restoration Technician (WRT) certified through the Institute of Inspection Cleaning and Restoration Certification (IICRC). Austin is dedicated to make sure every loss is "Like it never even happened.” by taking great care of our business and residential customers.